Construct New battalion for the Iraqi Army at Baghdad , which consist of Enlisted Barracks, Four Story Buildings, DFAC, Head Quarter Building, Offices, Roads, Fields, Power generation, water system and R.O. units , Storage tanks, and Force protection. 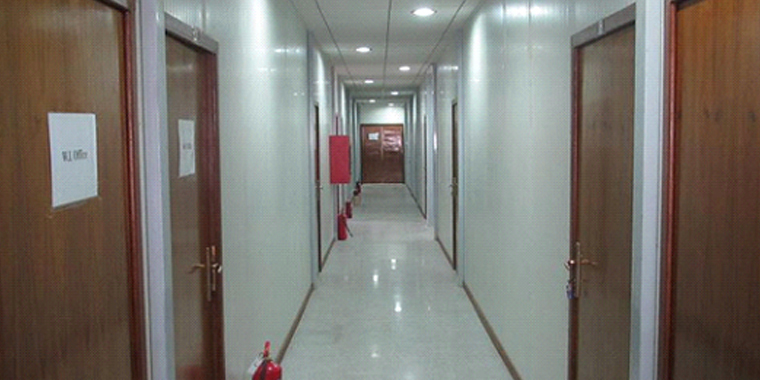 The Project was for two years and it was completed within schedule. 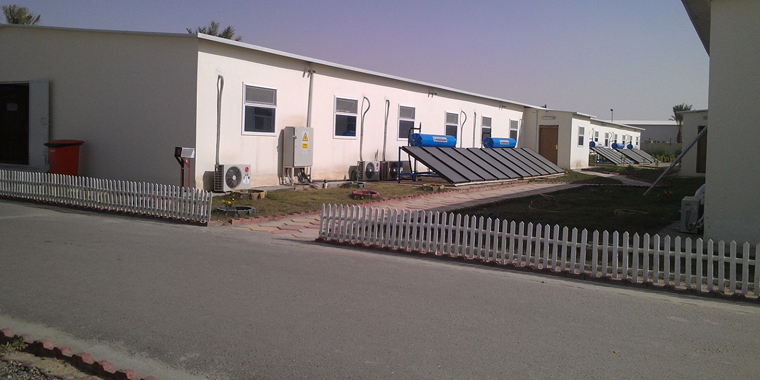 The Client was Air Force and the End user is the Iraqi Army, the warranty for the facilities was for six months.